While two of our pillars are on holiday (Social Development, and Culture and Sports), the other two are giving their services to the community. A visit to Comfort Community Hospital which falls under the Healthcare pillar, shows that many people are accessing our services. 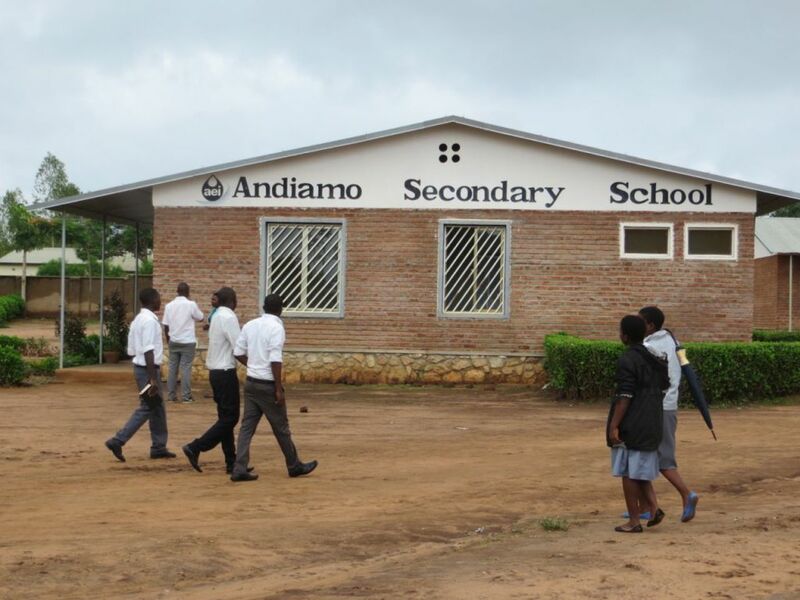 At Andiamo Education Institutions (AEI), they expect a full house next as the Technical college is set to open for the second term Monday, 12 January. 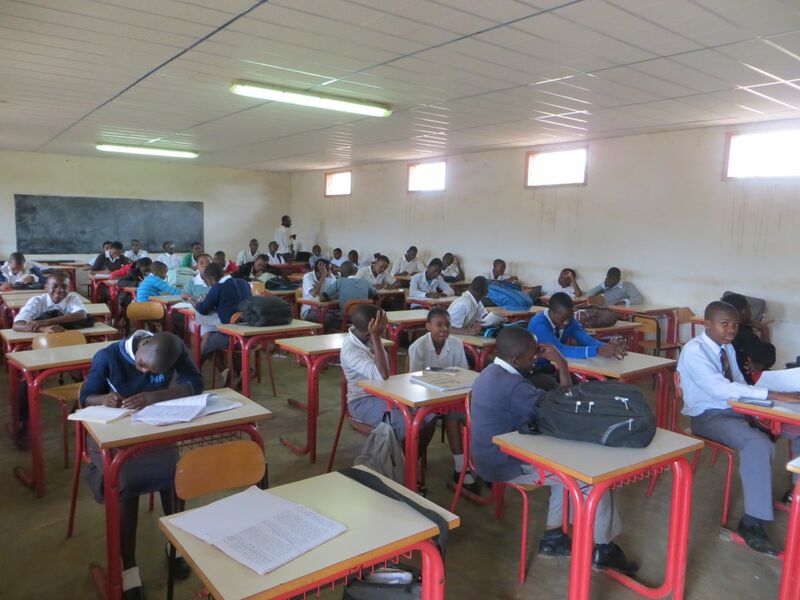 Meanwhile, the Secondary School, which has a low turn up at the start of the week, has now registered three quarters of the students. 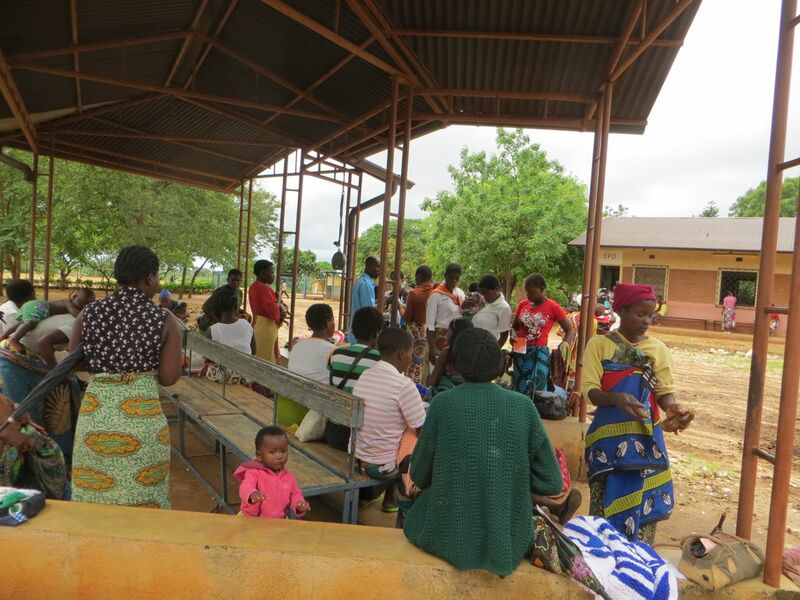 This entry was posted in News from Malawi and tagged Andiamo Secondary School, Andiamo Technical College, Comfort Community Hospital. Bookmark the permalink.